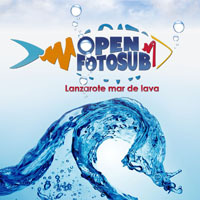 The pleasant weather that has always attracted so many visitors to Lanzarote, can also be enjoyed under the sea. The visibility in this super clear water is 20 metres almost all year round. 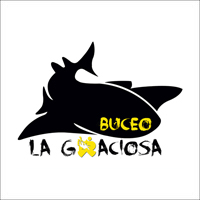 Ocean water is between 24ºC in summer and 18ºC in winter so a wetsuit or a semi-dry one, is enough for diving. 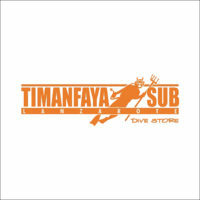 A dive mask and a tube is enough to know this underwater world. 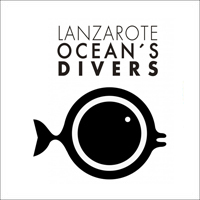 The coast of Lanzaroteoffers plenty of spots to dive and explore easily. 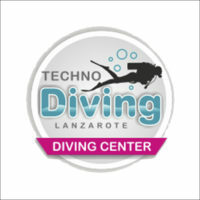 When the sea is calm you can dive anywhere in Lanzarote. 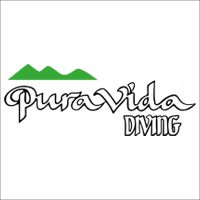 The positive side about diving is that anyone can practise it, you just need to swim. 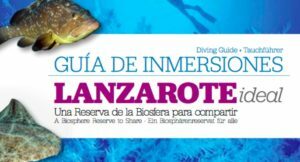 There are many reasons why diving is an unforgettable experience: you feel weightless as if you are flying, the sea life, the colours, the spectacular volcanic landscapes… Lanzarote is the ideal place to start diving and also, it is an activity that you can do with your family. 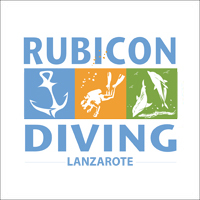 It is a fantastic destination for experienced divers, the more they dive the more they want to dive. 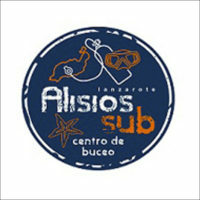 There are more than 50 outstanding diving routes so you will need to visit the island more than once! 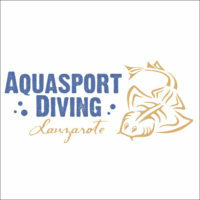 With over 100 dive sites, just few people know them all! 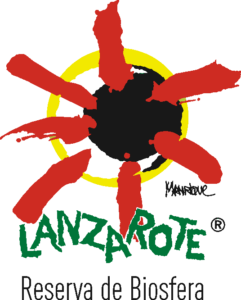 On top of that, Lanzarote has dozens of diving centres and many of them offer the best facilities in the Canary Islands, so Lanzarote is your ideal diving destination.